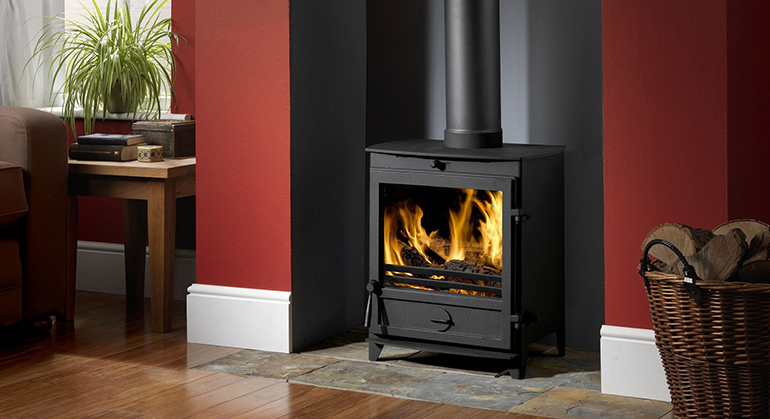 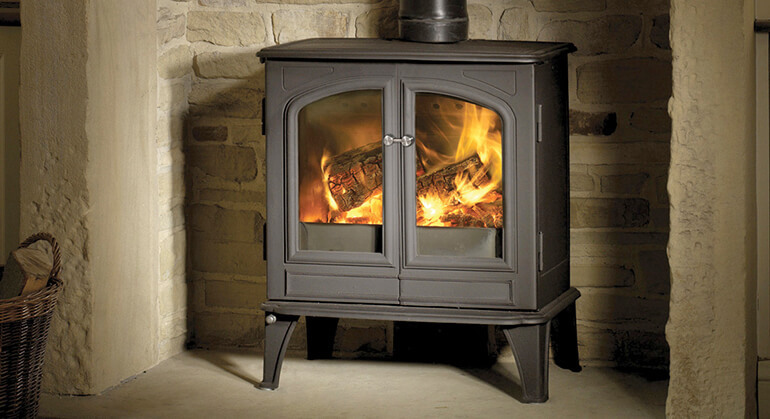 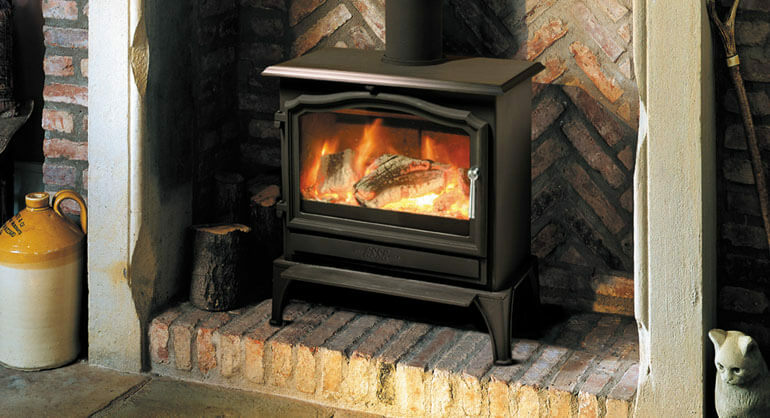 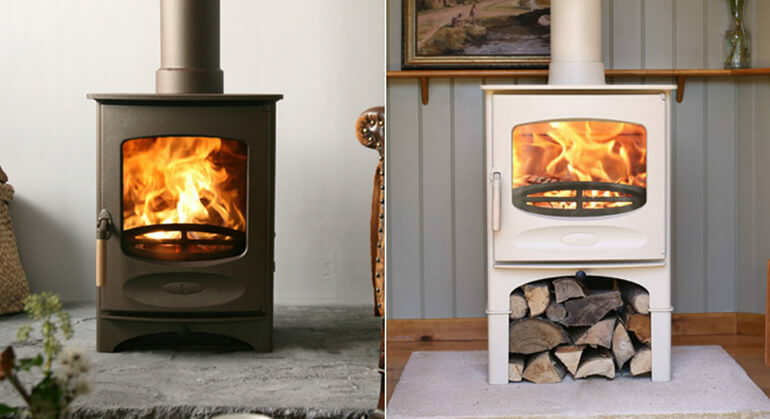 The AGA Dorrington wood burning stove is a truly beautiful stove that will add inspiration to any space. 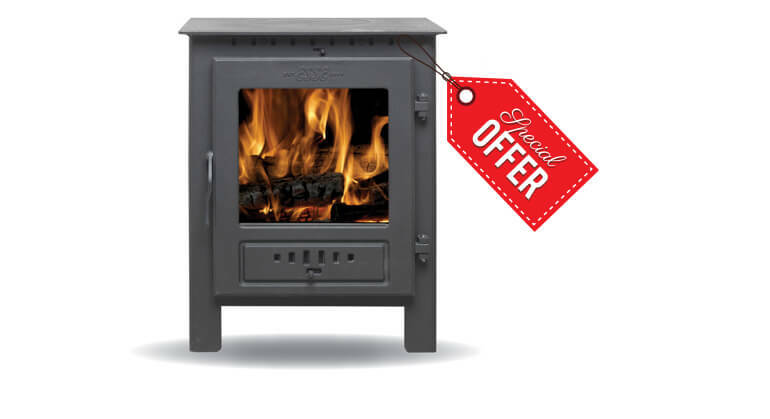 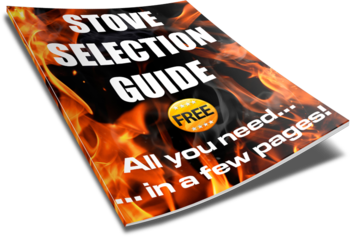 With high efficiency at 80.4% the AGA Dorrington is a Smoke Exempt stove and is fully approved to burn wood in smoke exempt zones. 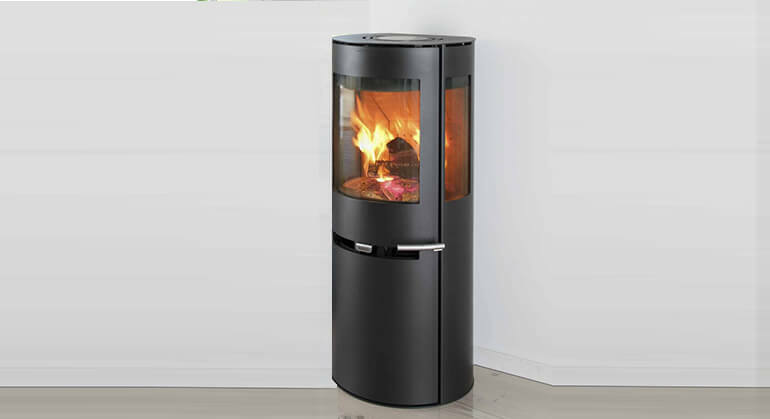 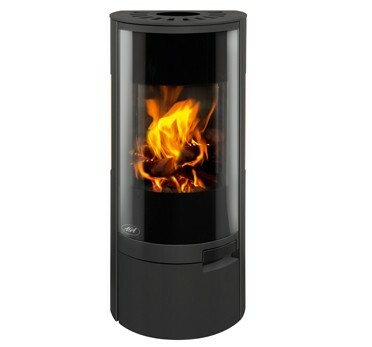 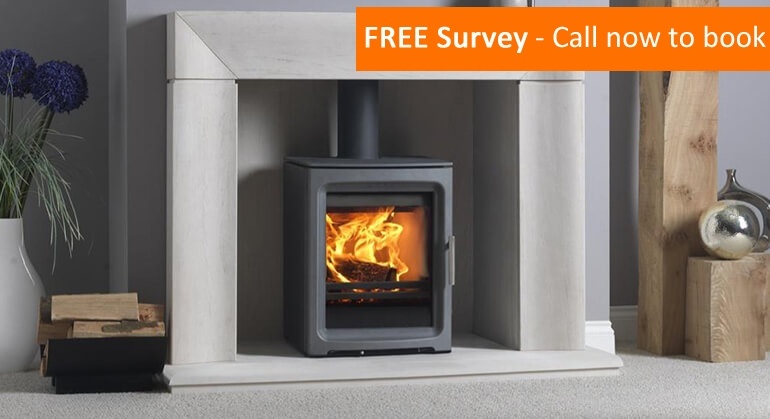 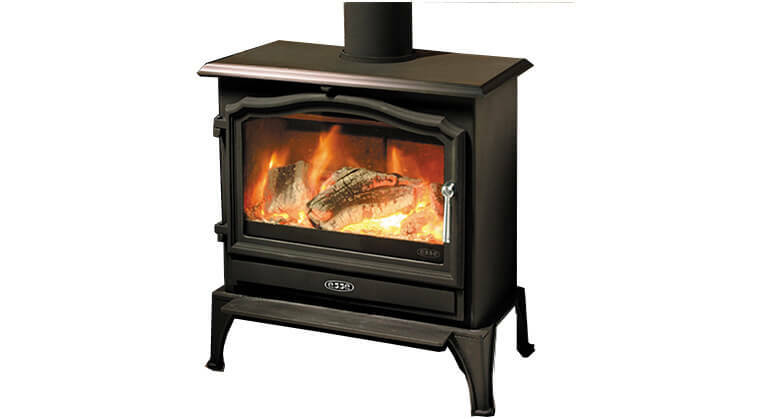 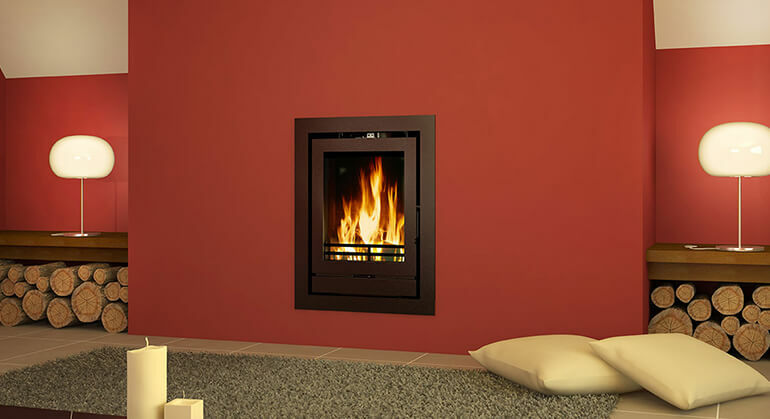 It has a 5.9kW nominal output which makes it ideal for medium and large living areas. 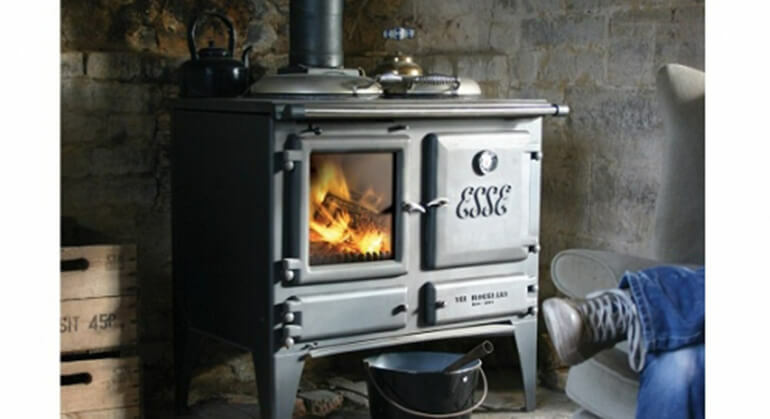 The AGA Dorrington features windows on both sides as well as the ample front glass to ensure you can see the flames from virtually anywhere in the room. 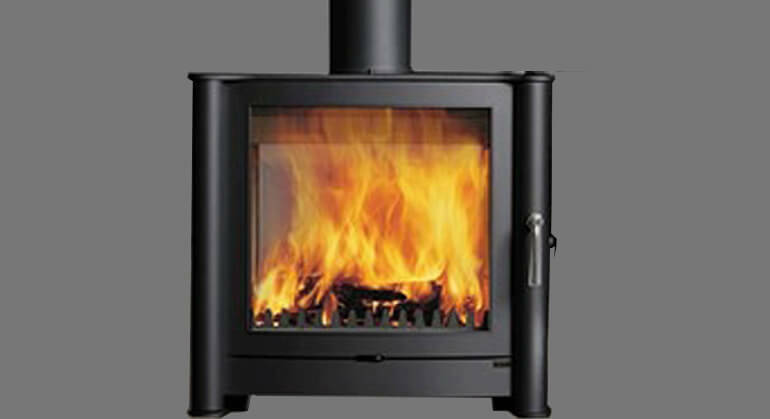 The Dorrington benefits from the AGA Active Air Wash System which will keep the spectacular glass clean.